Padonia Veterinary Hospital is a full service animal hospital and will take care of emergency cases, as well as medical, surgical, and dental issues. Our doctors are experienced in all types of conditions and treatments. 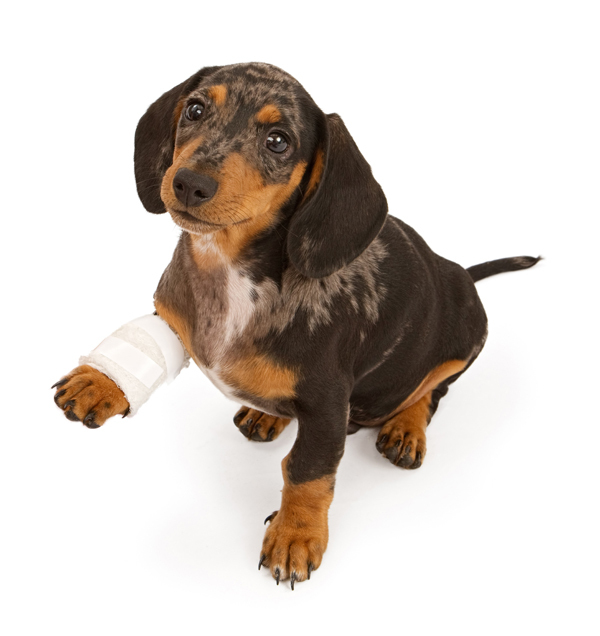 If you have an emergency case, please call in and we will immediately accommodate you and attend to your pet's need. If you cannot call in, walks-in are always welcome and we will see you immediately.